The National Assembly passed a law Wednesday to delay general school board elections by two years, giving officials time to study and possibly adopt new methods of voting that will reduce travel time for voters in rural Quebec. 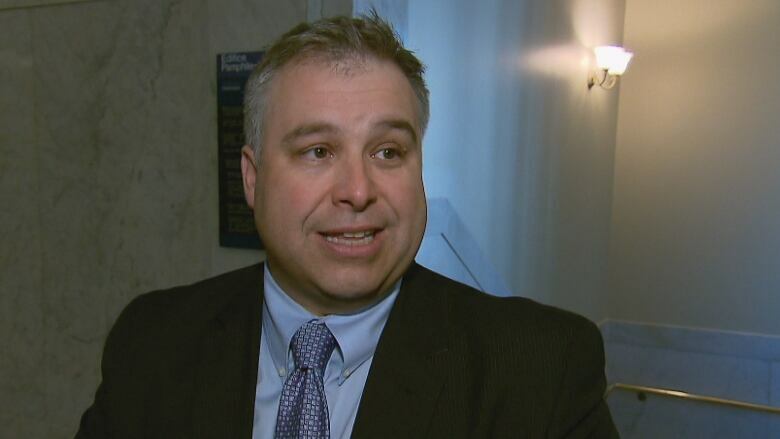 "Having school board elections within a few weeks of the provincial election is no way to foster democracy," Education Minister Sébastien Proulx told reporters soon after Bill 185 passed. Hosting back-to-back elections is not only tiring for voters, Proulx said, it also means Quebec's chief electoral officer must double up on responsibilities across the province. Bill 185 went into effect immediately, deferring the school board elections to Nov. 1, 2020. In the interim, Proulx said the government will look for ways to improve citizen engagement. School board voting turnout is notoriously low across the province. In 2014, for example, 5.54 per cent of the some 5.1 million registered voters participated. French school board voter turnout was just 4.87 per cent. The English schools fared a bit better, with 16.8 per cent turnout. Low turnout and uncontested elections: How healthy is municipal democracy in Quebec? In rural parts of the province, voters must travel long distances to cast a ballot. The new law stipulates the government will consider new remote voting methods. "We will be proposing new methods of voting in the coming months and year," Proulx told reporters. He said the government may test remote voting in a pilot project, although he couldn't say if that would be in place by 2020. 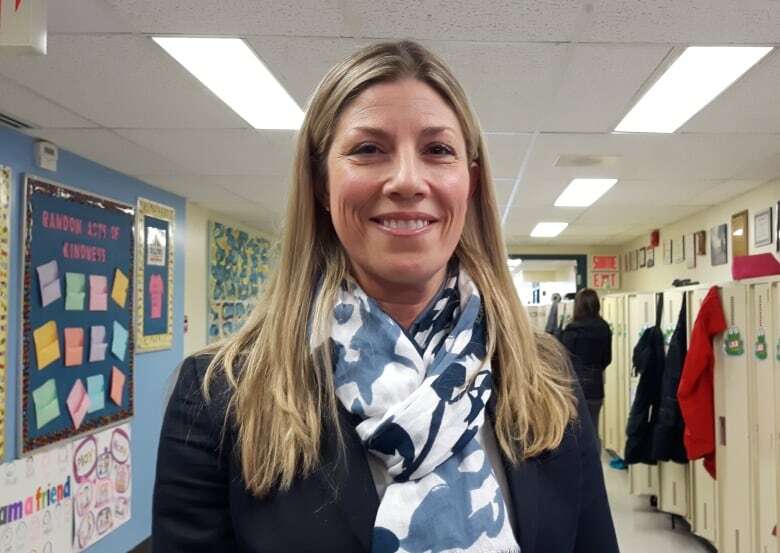 Jennifer Maccarone, president of the Quebec English School Boards Association (QESBA), praised the changes. "We are finally investing in local democracy," Maccarone said. She welcomed the government's plan to analyze voting methods and improve practices to ensure elections at the school board level are more successful. As it stands, she said, there are problems with voter lists, such as voters discovering at the ballot box that their spouse is registered, but they are not. "We have an opportunity to correct that, if we move forward with online voting," she said. Some English-language boards cover vast distances, and Maccarone said voters are travelling as much as 200 kilometres one way to reach a voting station. "With gas prices what they are, we understand that there is an additional expense for our community just to get to vote," she said. "Sometimes they will arrive at the voting station to find out, 'Hey, I'm not even on the voter list.' So it is about time that we start looking at an electronic process or other means to improve democracy."